I am prepared to anoint Moana a great movie, but at that intersection I am also willing to pump the brakes. Disney movies do not live in a vacuum. Granted, Disney Animation Studios has undergone a culture shift in that it is willing to release movies that do not involve princesses marrying princes and now women are the dominant protagonists. What I really mean to say/write is that Moana is a fine movie, but for all of its differences from its Disney predecessors and ancestors, any new Disney film will be judged based on what came before. What arrived before Moana was mostly better than Moana, and for that reason it loses my vote for Best Animated Film. Moana also suffers from one additional flaw that quite frankly, I found to be glaring. Moana is heavily derivative. 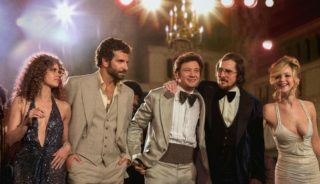 There are elements and storyline nuances that are nothing more than a pastiche, and probably more so a potpourri of borrowed ideas from other movies. 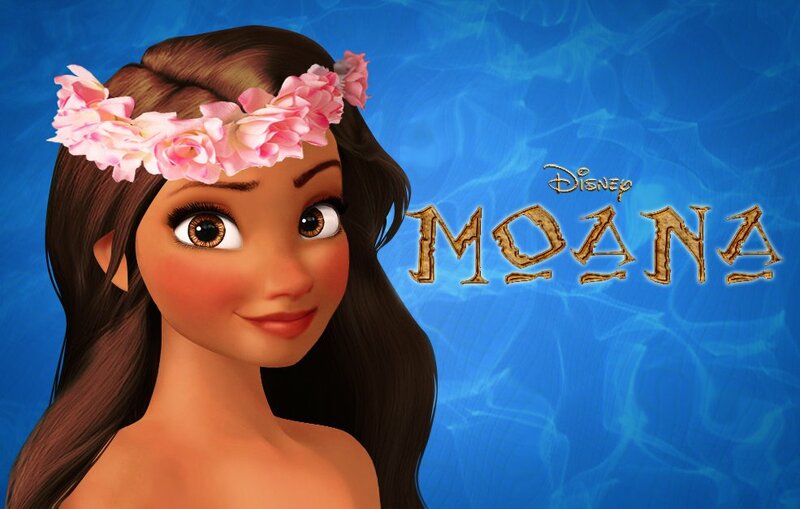 Nevertheless, Moana stars Auli’i Cravalho, whose likeness is in fact Moana herself. The movie also stars Dwayne Johnson, who we can finally, I said FINALLY, agree has forever shed the residue of his wrestling career and has left no doubt that he is firmly encamped as a major Hollywood Box Office sensation. Auli’i Cravalho is lovely and talented and not a little bit charmante (charming!). As Moana, it is easy to rally to her side, and viewers will want to be taken on her adventure because she is derring-do and triumphant and determined despite seeming to have only her courage and willpower as a guidepost. Johnson portrays the demigod Maui. Maui is a shapeshifter, but he can be left for centuries in obscurity without access to his famous hook. Without it he is powerless to do anything aside from staying alive indefinitely. Maui is relatively selfish, but his heart is ultimately larger than an island, and it is the beauty and inspiration of Moana that resurrects his true character and allows the hero to resurface after a centuries’ long period of dormancy. Moana is one of those movies that young audiences will find astounding and lovable. For us members of the old guard, we have seen that and done that before. Sure, Moana is a great movie, but we always seek out NEW LIFE and NEW CARTOONIZATIONS (I went all Jean Luc Picard on you there, sorry!). If you want to bring your kids for a lovable experience, look no further than Moana, but if you are a Disney diehard, perhaps wait until the DVD is released? !